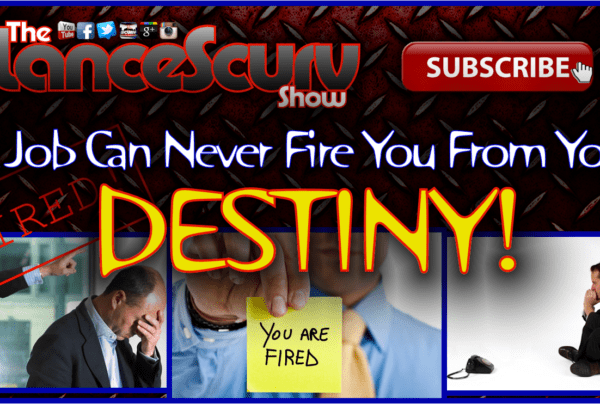 Fired Archives - LanceScurv - Bold, Raw & Uncut! 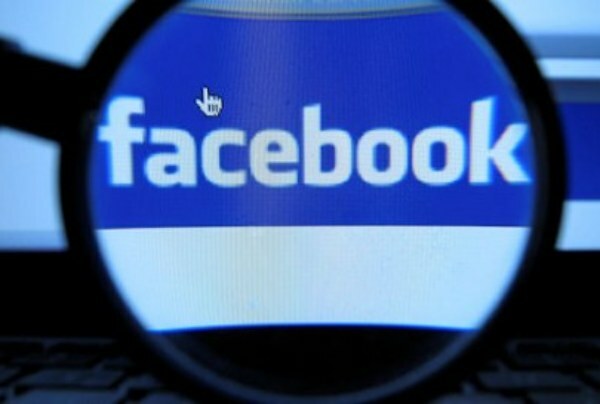 Does Your Job Have The Right To Monitor Your Facebook Activity? 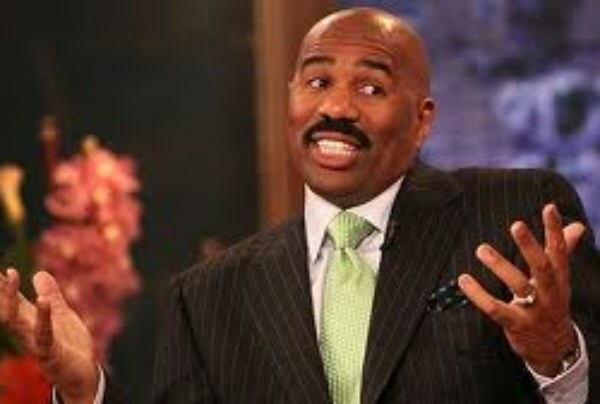 According To Steve Harvey, Hollywood Is More Racist Than America! A Job Addiction Is A Perpetual Poverty Affliction! My Weekly Rant: Never Allow Anyone To Define Your Reality By The Narrow Constraints Of Their Own Low Standards! I “Got Fried” By Twitter!